I’m very happy to announce that Memphis rockers Zigadoo Moneyclips will be venturing out on another Nashville > Knoxville run! 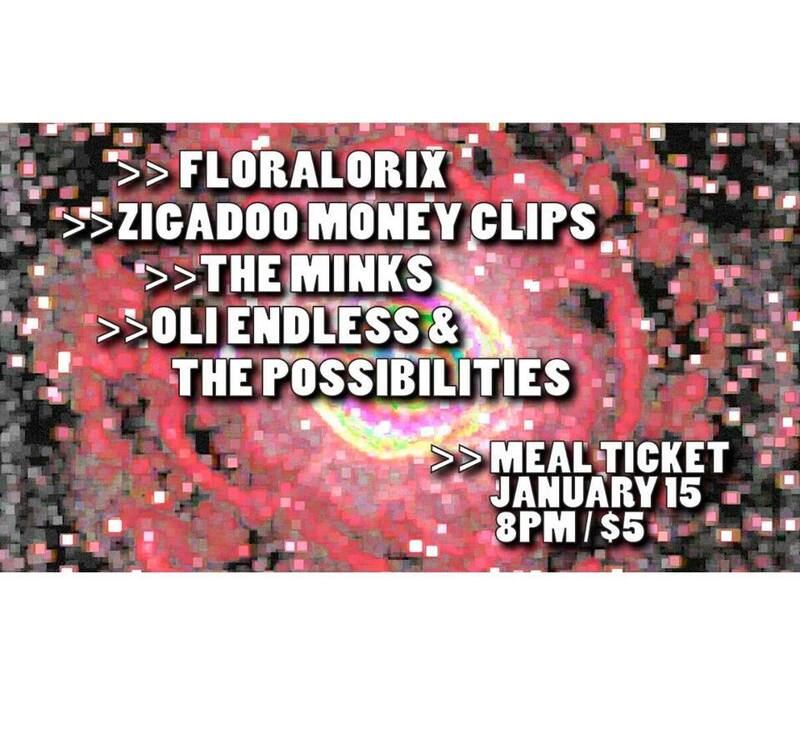 On Friday, January 15, the band will join a big lineup at the Meal Ticket in Nashville, and on Saturday, January 16, they’ll return to the Speakeasy in Knoxville’s Preservation Pub. See below for full details! 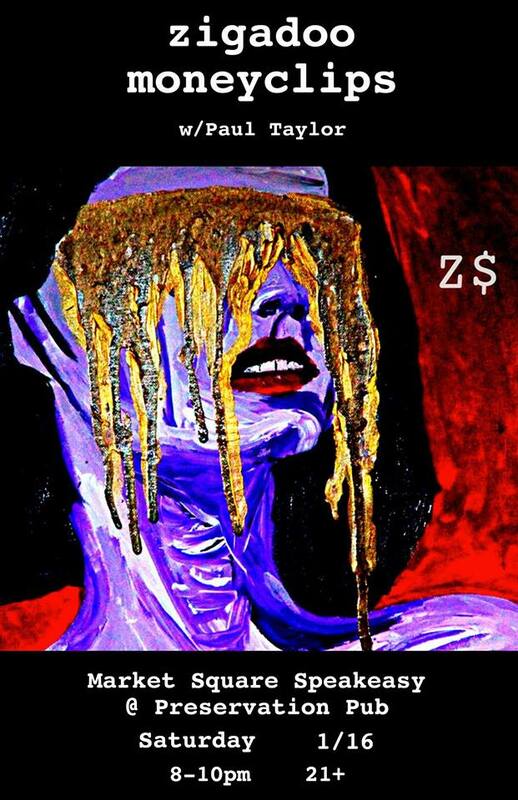 This entry was posted in Gigs, Just Announced, Zigadoo Moneyclips and tagged Featured, Knoxville, Live Music, Meal Ticket, Nashville, Preservation Pub, Rage, Rock, Rock & Roll, Tennessee, TN, Z$, Zigadoo Moneyclips.